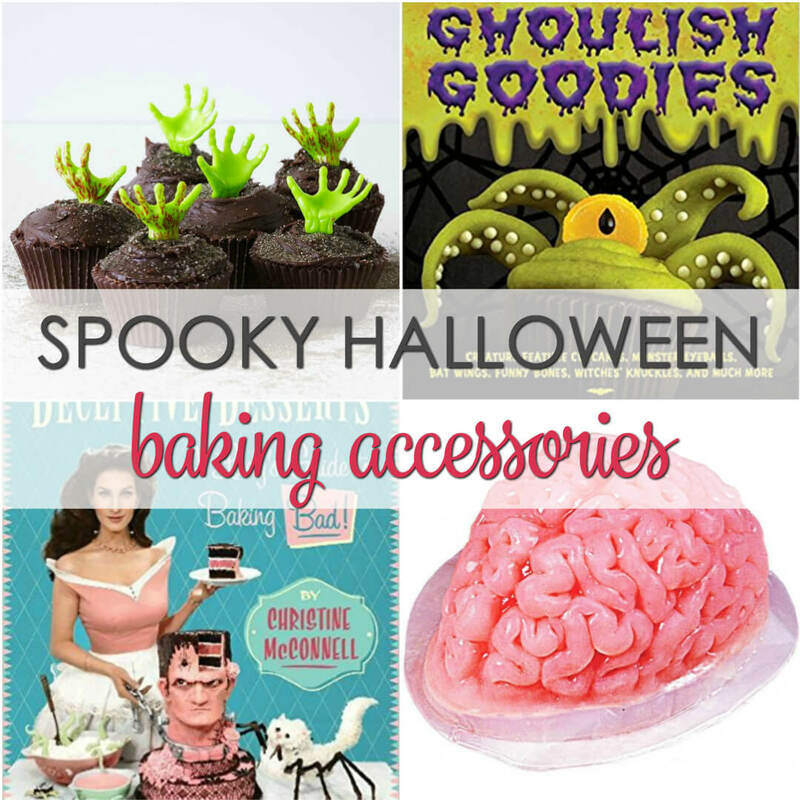 Spice up your Halloween treats this year with these fun baking accessories! 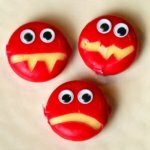 They are quite un-boo-lievable! Halloween is a fun time in the year, although it can get very hectic. 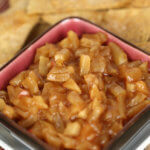 There are costumes to make, treats to prepare and goodies to bake; everything has to be done almost perfectly. 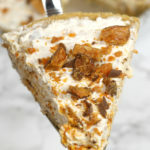 With the right tools, you don’t have to be a grump-kin during such a festive time! 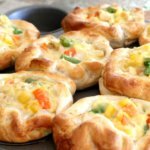 These baking accessories will help you make creative baked goodies in no time! 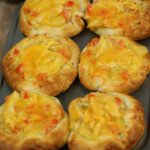 Everybody will want to know your secret to such eye catching treats! 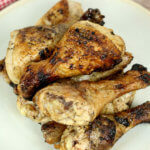 Here are a few of my favorites. 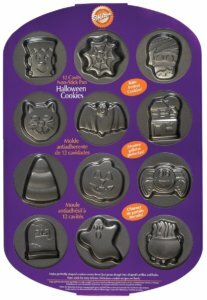 Halloween Cookie Pan: With this handy cookie pan, you can bake the perfect halloween cookies! 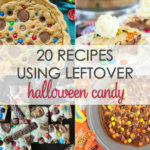 You don’t need to do any cutting, just place the cookie dough in the pan and expect to see the yummiest, scariest halloween cookies once they’re out of the oven! 3D Bat Baking Mold: With this bat mold you can make all sorts of fun treats! 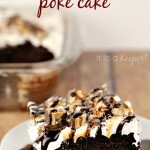 Bat cakes, cookies, or even jello to throw into the punch! 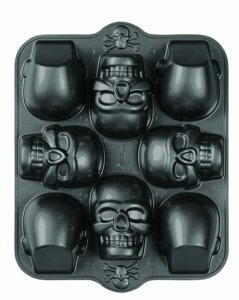 3D Mini Skull Pan: This skull cake pan will help you make fun shaped cakes without having to put in much effort! 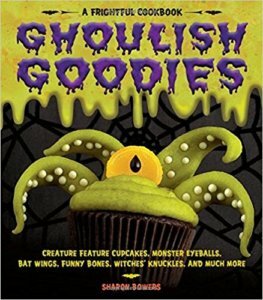 Everyone will love these ghouly treats! 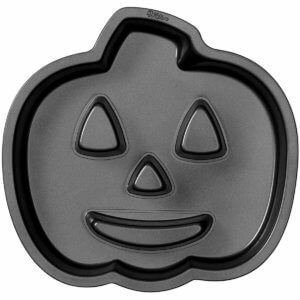 Jack-O-Lantern Cake Pan: A cake pan that’ll make your halloween party dreams come true! 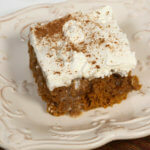 A jack-o lantern cake is the perfect centerpiece at this year’s halloween celebration! 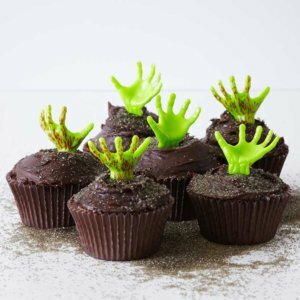 Silicone Halloween Baking Mold Set: With this baking set, you won’t run out of spooky treats to give out on Halloween! 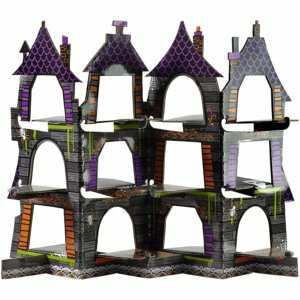 Haunted House Cupcake Display: Take the extra step to make your sweet treat table look spooky to the max this year with this cupcake display! 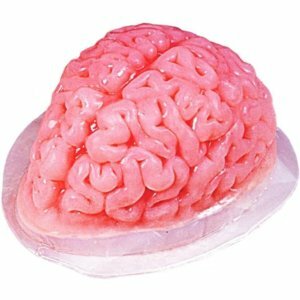 Plastic Brain Jello Mold: Make your own gelatin brains this year! 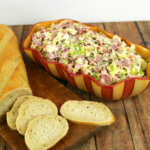 With two brains, everyone will surly not forget this great treat! 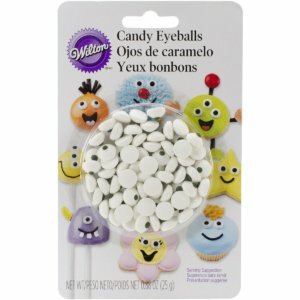 Candy Eyeballs: Bring your treats to life with these candy eyeballs! 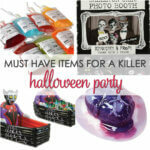 Ghoulish Goodies: Ghoulish Goodies shows you how to win at Halloween! 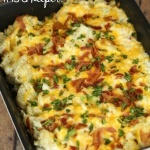 Add a thrill to Halloween with easy recipes and scary movie nights! 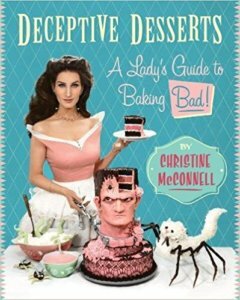 Lady’s Guide To Baking Bad: This is the perfect book for all your festivities, including Halloween! 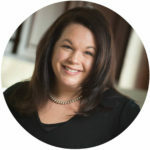 Christine McConnell takes inspiration from Tim Burton and others to create the best home decor and DIY projects! 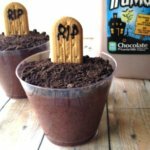 Graveyard Cupcake Kit: This kit has everything you need to make frightening graveyard zombie cupcakes.